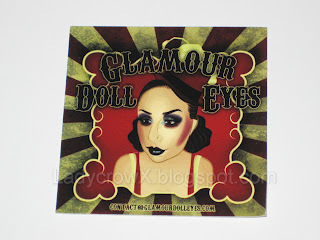 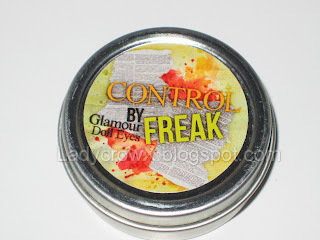 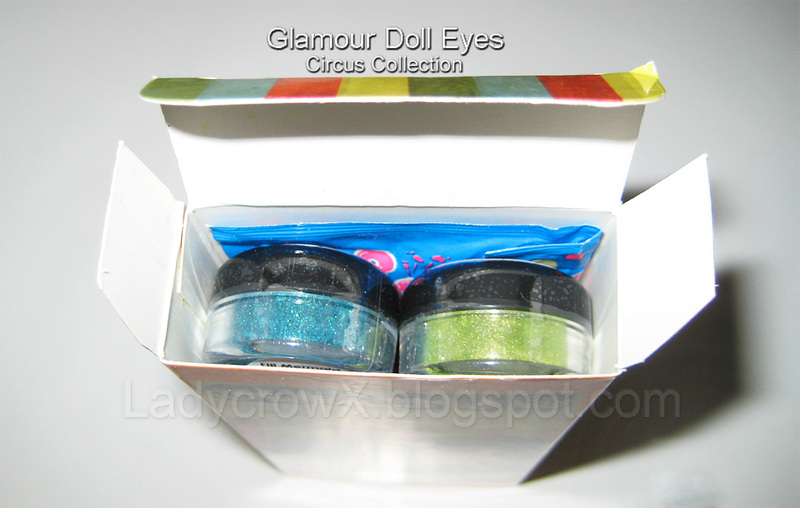 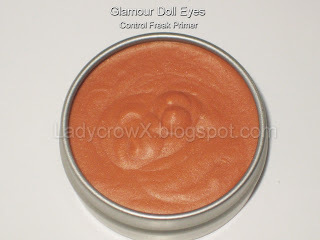 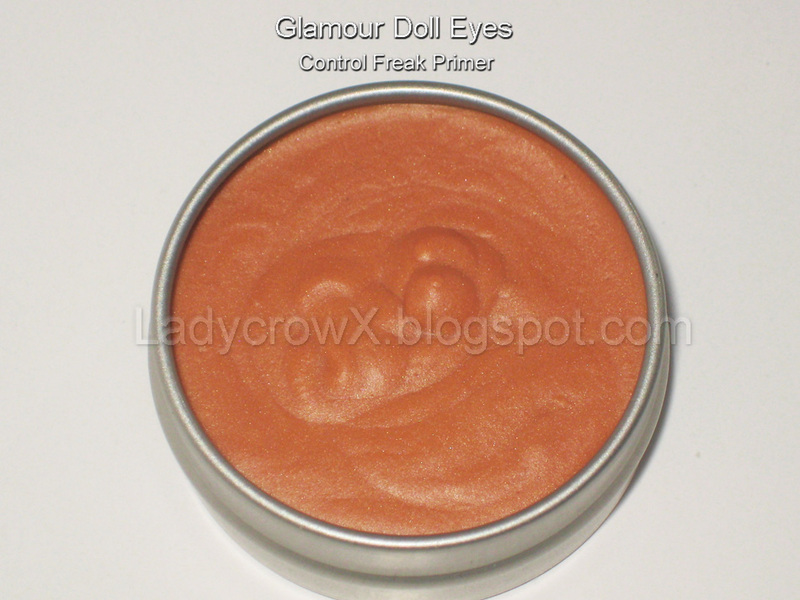 So a while back I entered into a giveaway for Glamour Doll Eyes, the prize was a full size Control Freak Primer and the entire Circus Collection. 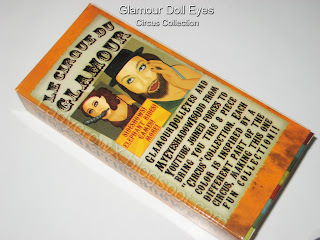 I was pretty excited to find out I won it as it's one less thing for my husband to worry about me wanting to buy lol. 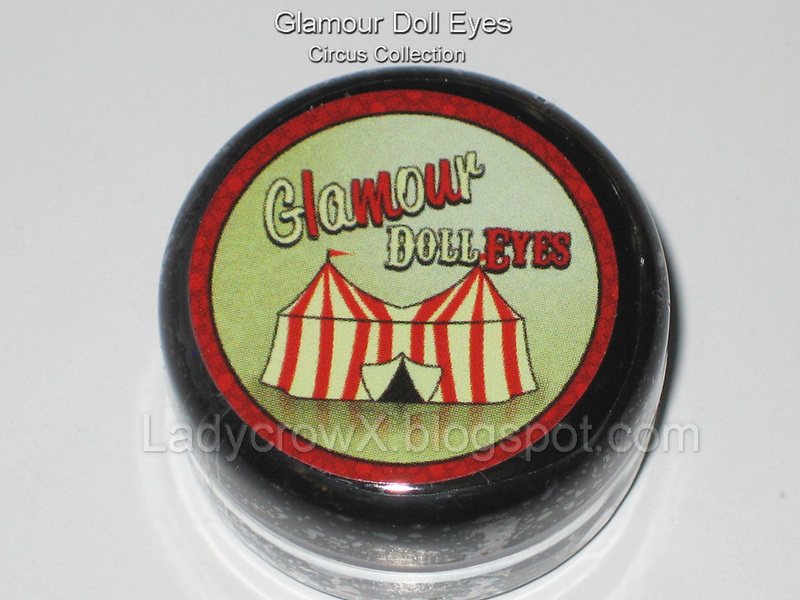 Currently these are not available on the site, but as soon as they are I'll probably post something on it. Anyway here is a first look at it and I will have swatches of it and a review tomorrow hopefully. 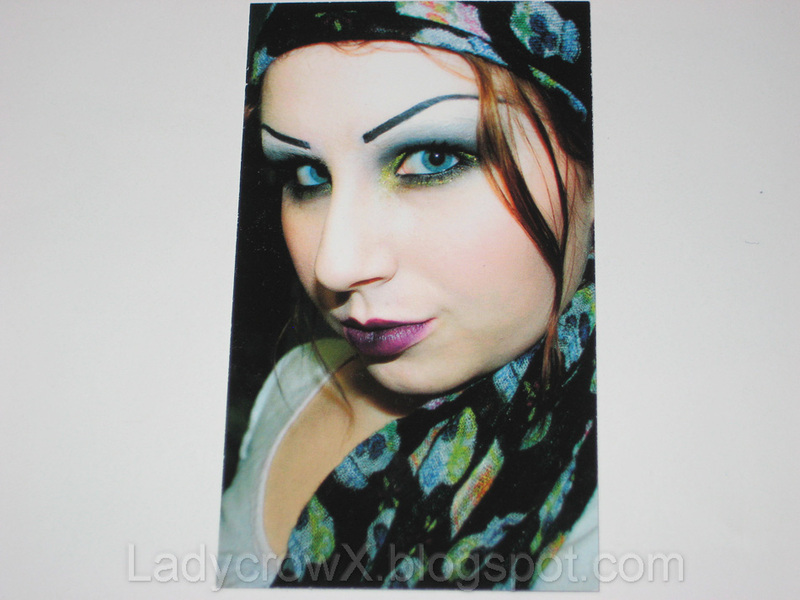 (I got home late tonight so unfortunately no other post). The detailing of the collection packaging is so neat! 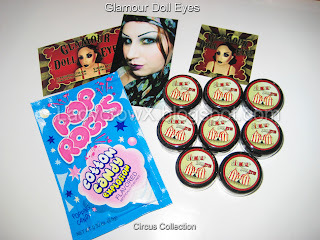 I love the pictures and the fact they threw in a package of Cotton Candy Pop Rocks!!! 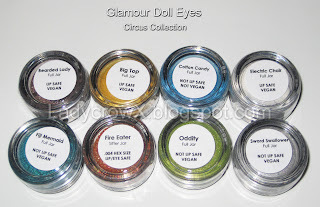 This collection is a collaboration done with Myeyeshadowisodd so of course the pictures have her in them and I think they are really cute and fitting for the theme! 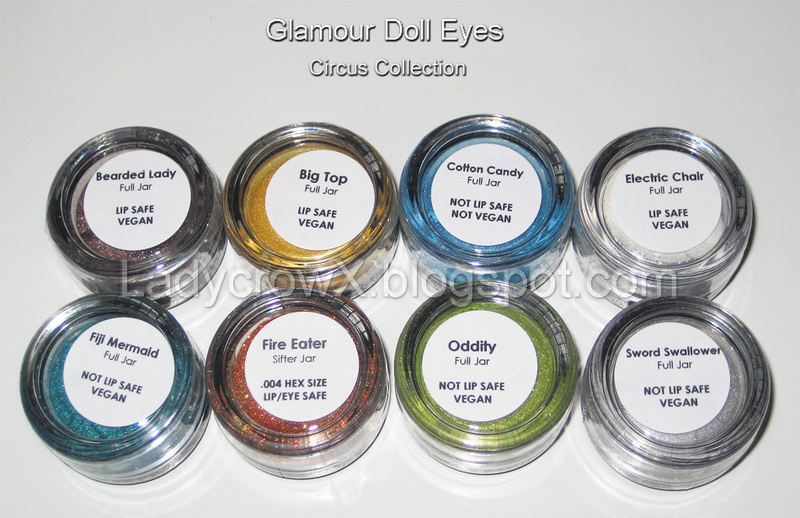 I really cannot wait to swatch them tomorrow, I'd do it tonight if I didn't have to work early and be up by 7am... I am far from being a morning person!